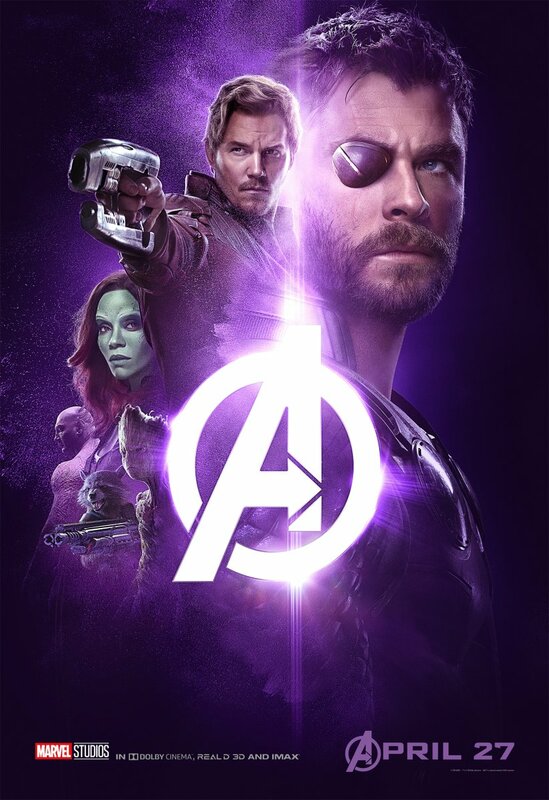 For anyone with even a passing interest in the Marvel Cinematic Universe, Nick Fury’s rallying war cry from The Avengers is enough to send shivers down the spine. 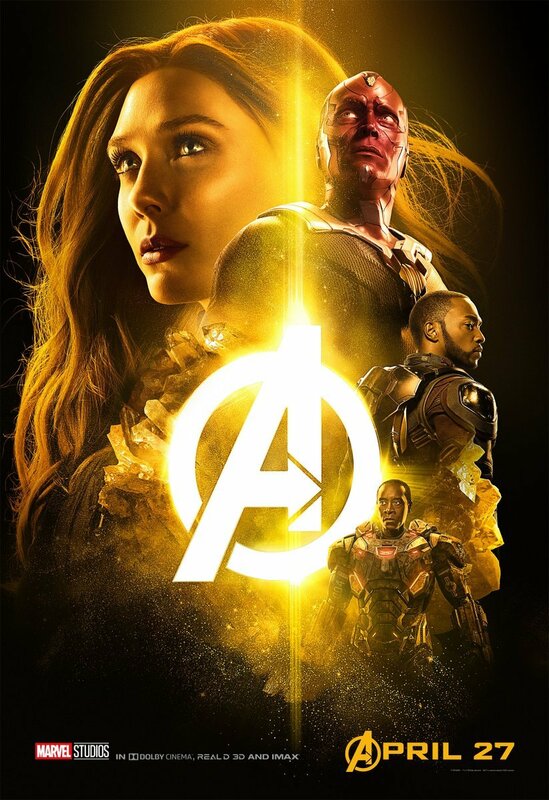 And on the eve of Infinity War, it still rings true, particularly after Earth’s Mightiest Heroes came to blows during the throes of Marvel’s Civil War. 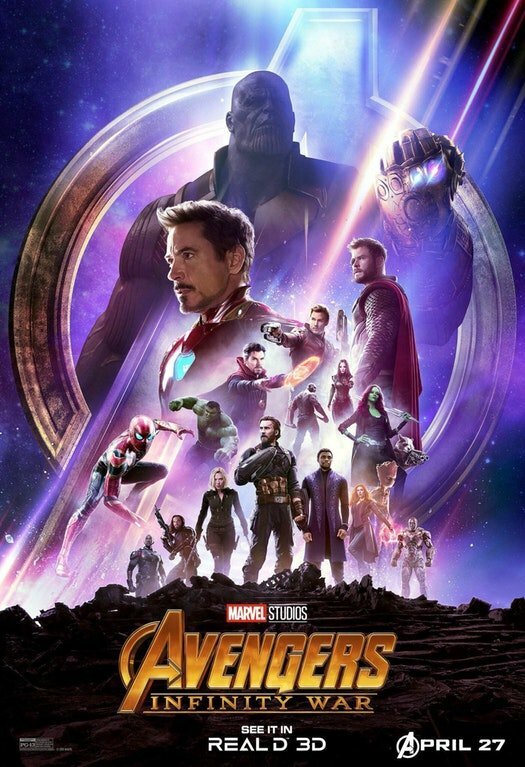 Yes, it’s fair to say that our heroes have been put through the wringer since Jon Favreau’s Iron Man movie first took flight in 2008, and in the intervening years since, we’ve been introduced to secret utopias (Black Panther‘s Wakanda) and spacefaring A-holes known as the Guardians of the Galaxy. 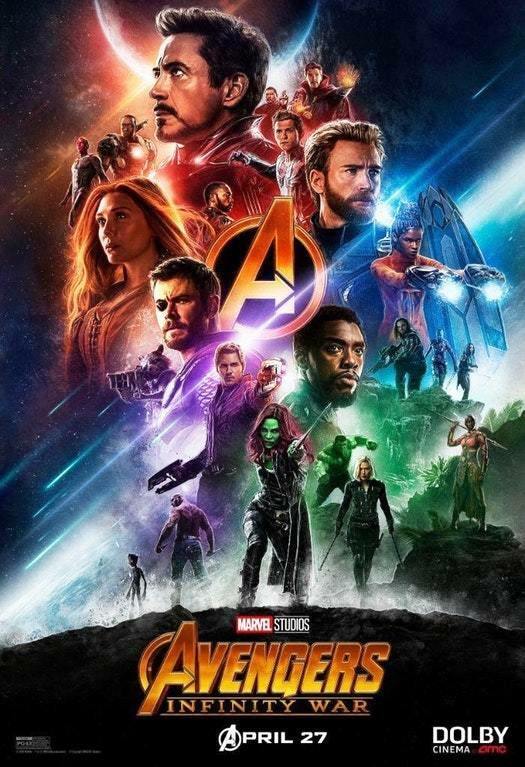 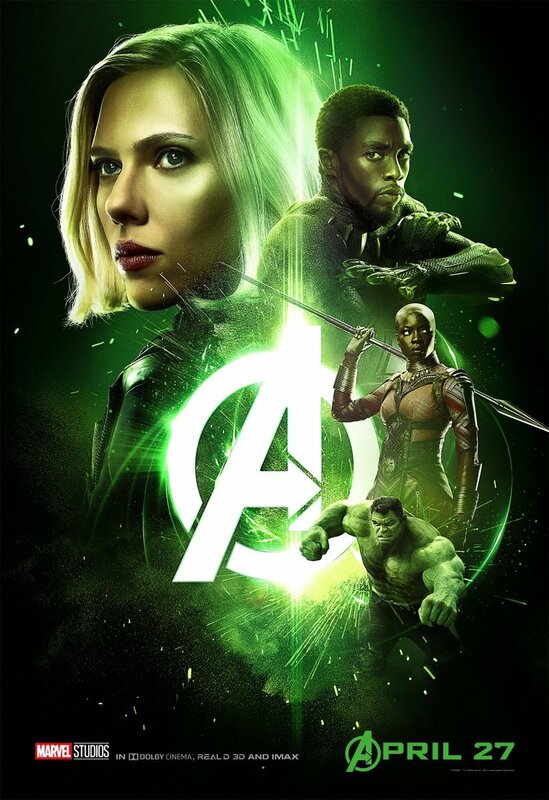 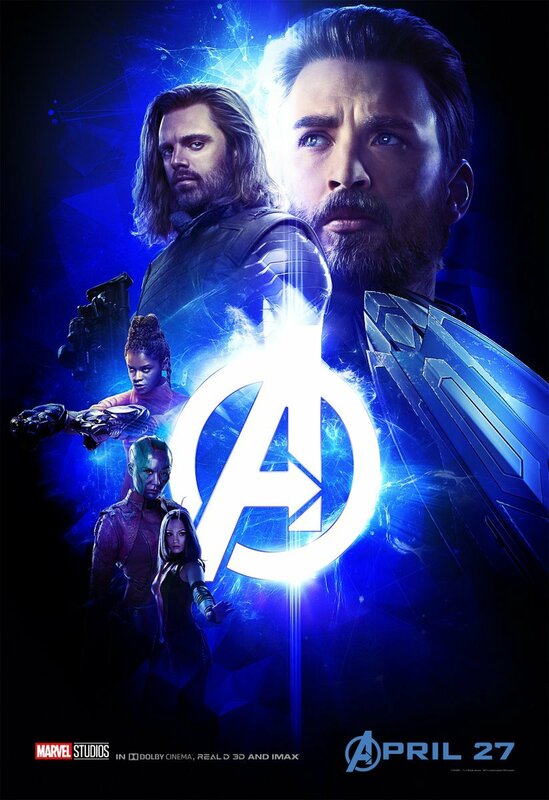 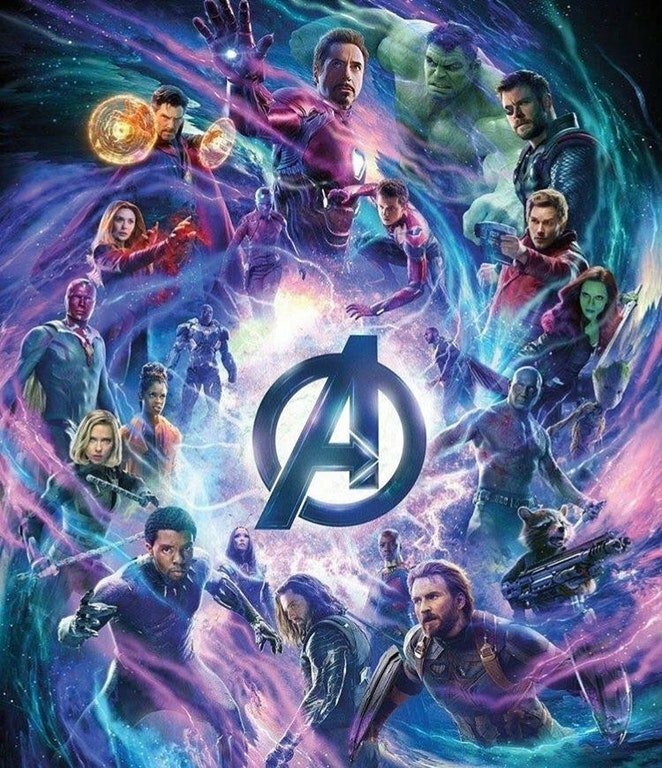 And up above, you’ll see how that cinematic universe came to be, replete with interviews from Joe Russo, Marvel Studios boss Kevin Feige, and Sarah Halley Finn, the studio’s casting director whose tireless work has been instrumental in bringing this franchise together. 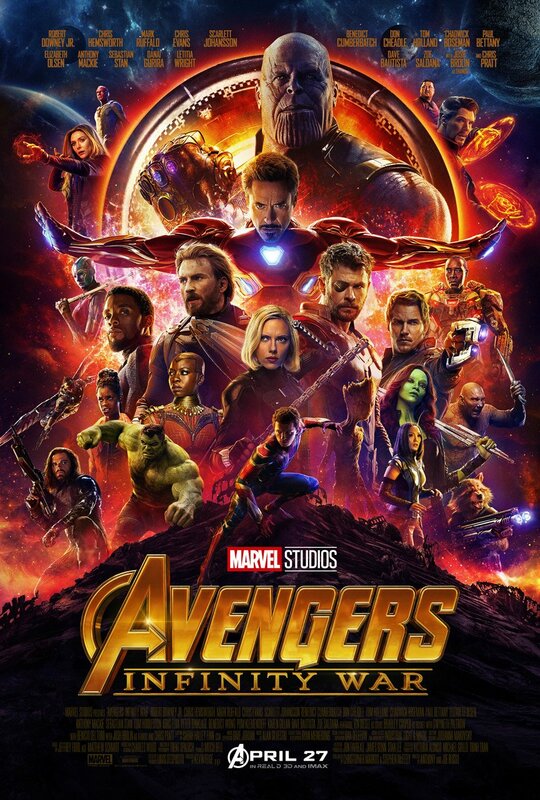 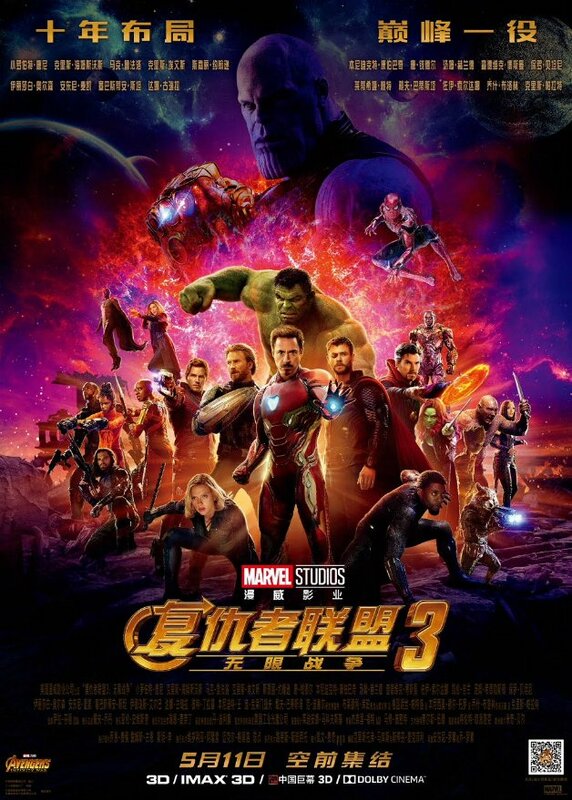 After 10 years, 18 movies and countless memories of Earth’s Mightiest Heroes fighting to save the world, Avengers: Infinity War will put a bow on this current iteration of the MCU on April 27th, before the likes of Captain Marvel and the so-far untitled Avengers 4 begin laying the groundwork for Phase 4 and the future of the MCU in 2019. 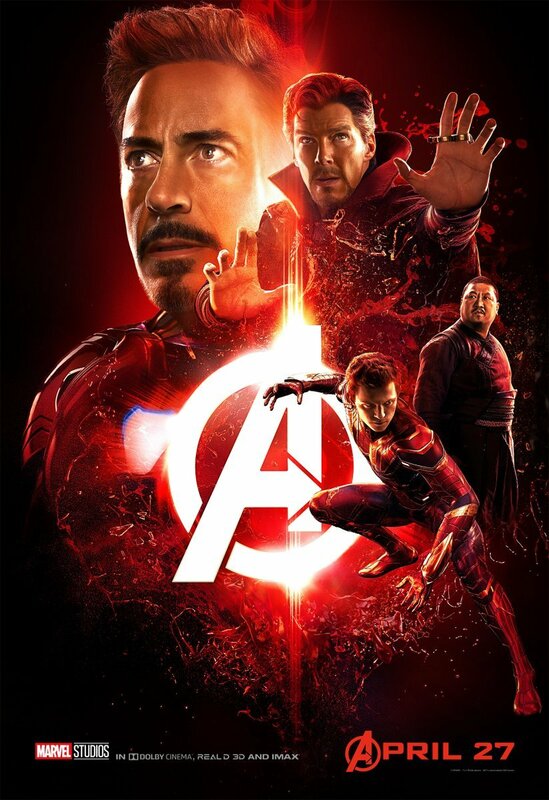 Because while Infinity War very much signals an endpoint for Marvel’s universe, it’s by no means the finish line.